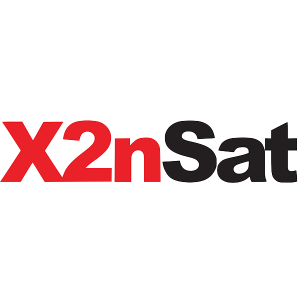 X2nSat is an Enterprise/Government-specific Solution Provider. Our ingenious team of in-house experts develops solutions for Enterprises, IT, Rural Telephony, Maritime, Utilities, Pipelines and other mission-critical applications for any industry. We deliver complete turnkey satellite systems including design, integration, testing, installation, and operations. Founded in 2011 by CEO, Skyler Ditchfield, and CTO, Ryan Hauf, GeoLinks is the fastest growing B2B fixed wireless ISP in California. 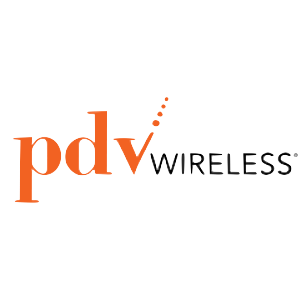 Proud to service the largest coverage area of any single fixed wireless provider in the state, GeoLinks expanded its territory in 2017 delivering enterprise-grade internet, layer 2 transport, and turnkey construction expertly tailored for all business and Anchor Institutions nationwide. With industry leading installation times, GeoLinks’ flagship service, ClearFiber™, offers customers fixed wireless on the most resilient and scalable network ever built. Boasting ultra-low latency, 99.999% uptime, sub 10ms jitter, and a 4-hour max response time, GeoLinks prides itself on consistently delivering the industry’s best service level agreement. Amongst its many accolades, GeoLinks was the largest construction grant winner for California K-12 schools and libraries in both 2016 and 2017. Servicing thousands of businesses across the country, GeoLinks officially became a CLEC and public utility in 2017.